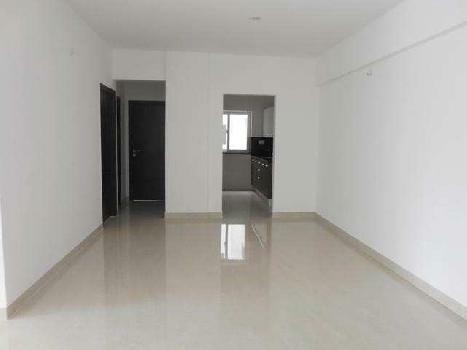 @ Rs 86 per Sq.ft. 2 BHK Residential Flat Is Available For Rent In Bandra East, Mumbai.. 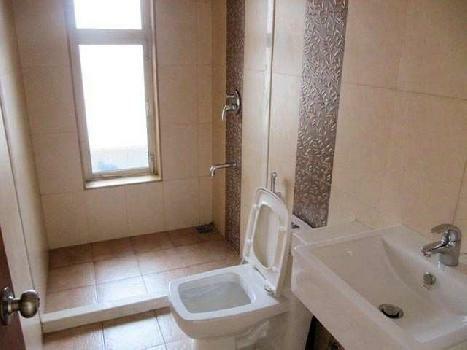 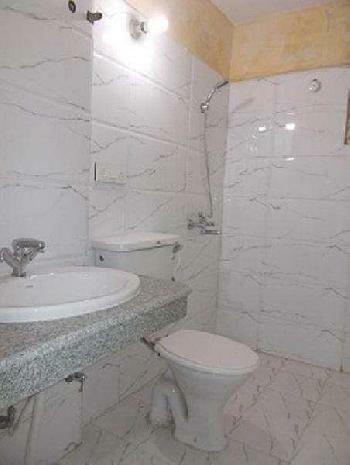 This Flat Is Fully Furnished & Well Maintain..